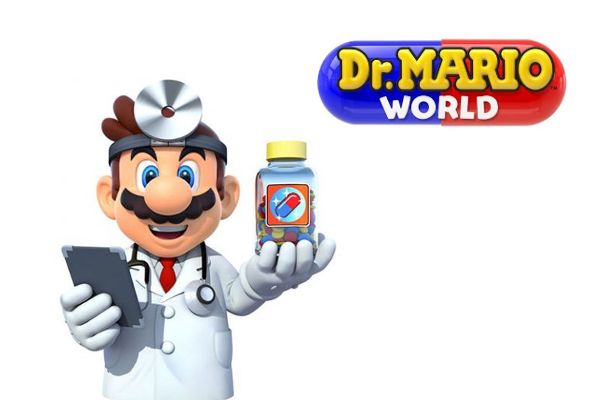 Nintendo unveils action puzzle game Dr. Mario World for Android and iOS. Nintendo Co., Ltd. and LINE Corporation have today announced a partnership in the mobile game business. The companies will co-develop and jointly operate a new game for smart devices featuring Dr. Mario titled Dr. Mario World. Nintendo continues to introduce unique entertainment products and characters like Mario to the world, establishing itself as a globally recognized brand that represents video game culture in the home entertainment industry. Utilizing both companies' strengths, Nintendo and LINE will co-develop and jointly operate a new action puzzle game featuring Dr. Mario titled Dr. Mario World to be released by Nintendo. Dr. Mario World is targeting an early summer 2019 global release, including in Japan and the United States.